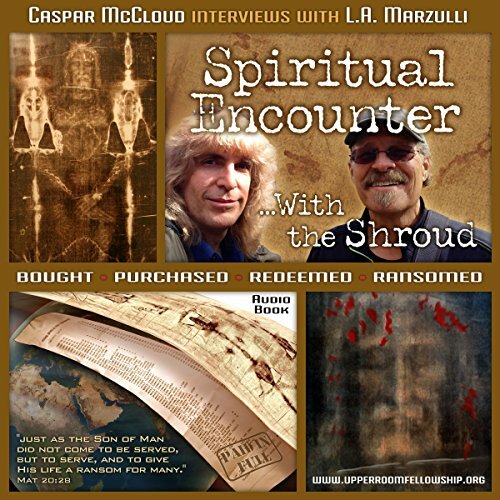 Showing results by narrator "Caspar McCloud"
Caspar McCloud was interviewed by L.A. Marzulli for PP&S magazine in 2013 on the authenticity of the Shroud of Turin. The remarkable supernatural image seen on the Shroud changed McCloud's life forever. He answers the questions many may eventually ask and shares his spiritual encounter, discovery, and insights with you. Come and see for yourself and learn the vital message encoded into the burial cloth of the risen Savior.